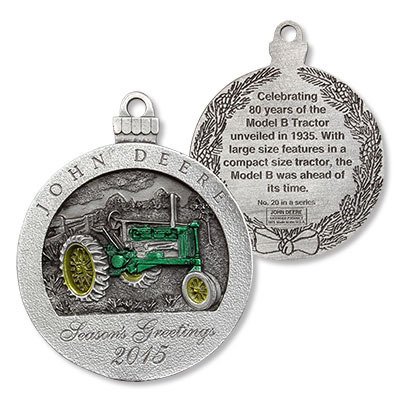 The 2015 John Deere commemorative ornament celebrates the holidays and features the 1935 Model B Tractor. 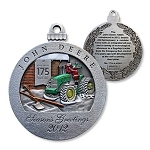 This is the 20th ornament in the unique series and will make an ideal gift for any of the John Deere enthusiasts on your list. 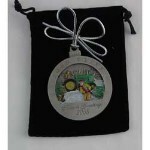 Each spun cast ornament is hand-painted and packed in a velour pouch. 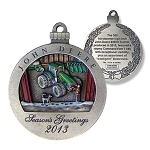 This beautiful ornament will be created in a one-time production run that will limit availability. Q: When can I purchase this item? 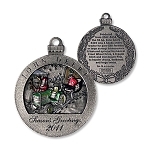 A: This great ornament will be available in mid to late November for purchase. 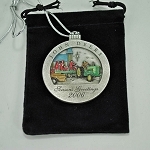 Q: How big is the John Deere Commemorative Ornament? 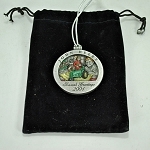 A: This item is s2.5inches round. 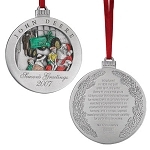 A: Yes, all of these ornaments have a silver colored string attached to them. Q: Can I pre order and pay for this item at this time so when it becomes available, it can be shipped to me? A: This item is NOT available for preorder. 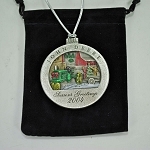 They are sold on a first come first serve basis and should be available around mid to late November. 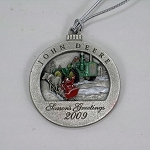 Please keep checking the website to see if they are in stock and ready to order. It is exactly what I ordered and the condition is excellent! Shipping was very fast and arrived earlier than expected. My wife has been collecting these for a very long time. I just wish 2016 was already available. I will be ordering it when it is. 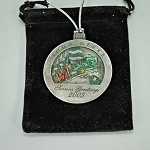 Started collecting these a few years ago,and this one is great too! 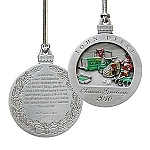 Look forward to adding to my collection every year and happy you always have what I need in stock.